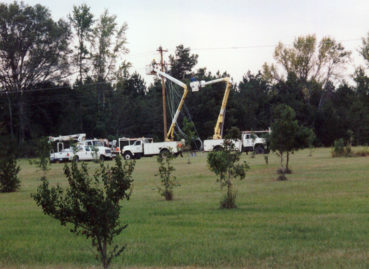 Allen & Hoshall provides distribution system engineering services to Southwest Mississippi EPA on a wide variety of projects ranging from single to three-phase conversions to new large-conductor, double-circuit feeder lines. 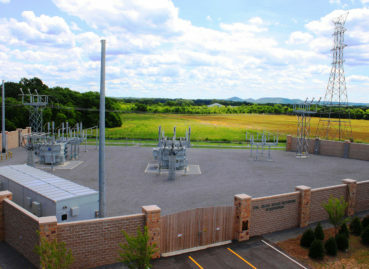 The Jean Anne Rogers Substation located on Southeast Broad Street was required to serve the new Amazon facility and system growth in the area. 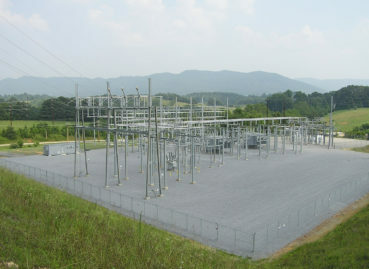 Allen & Hoshall provided complete Design and Construction Administration Services for the construction of a 161/69 kV Substation. 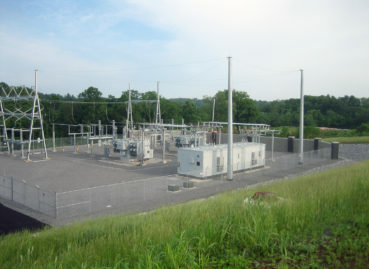 Allen & Hoshall provided design and construction administration services for a new 161/13 kV Substation. 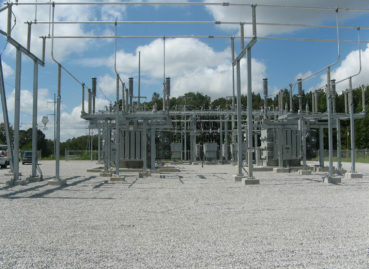 The design included two 25/33/42 MVA LTC power transformers and 13 kV Metal Clad Switchgear.